Plus new Player Reference sheets and a new Institution variant! 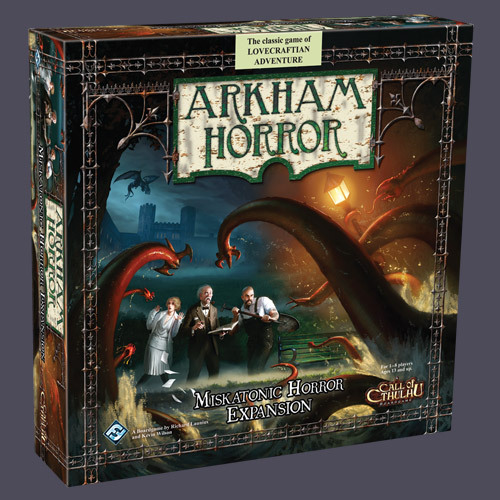 If you have more than two expansions to your Arkham Horror game, this might be something worth investing in. Miskatonic Horror is basically an expansion expansion: Finally you can add more to your game without adding rules and mechanics!